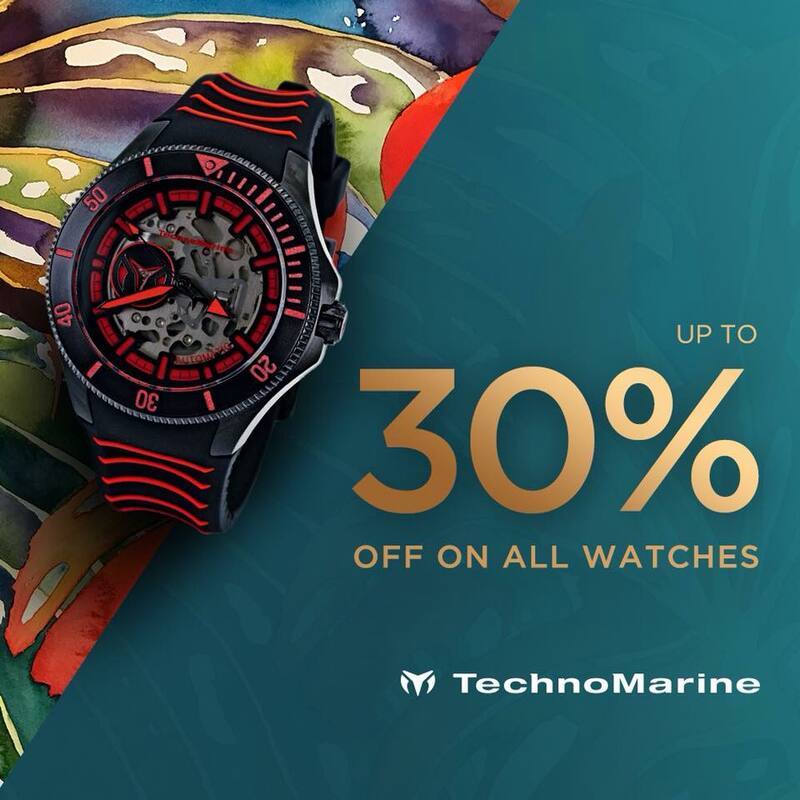 TechnoMarine has reached a new milestone - One Million followers on FB! And as a gift to their 1M fans, we get up to 30% OFF on ALL WATCHES AND ACCESSORIES! Promo runs until April 9, 2019. All items are up to 30% off so don’t miss it!